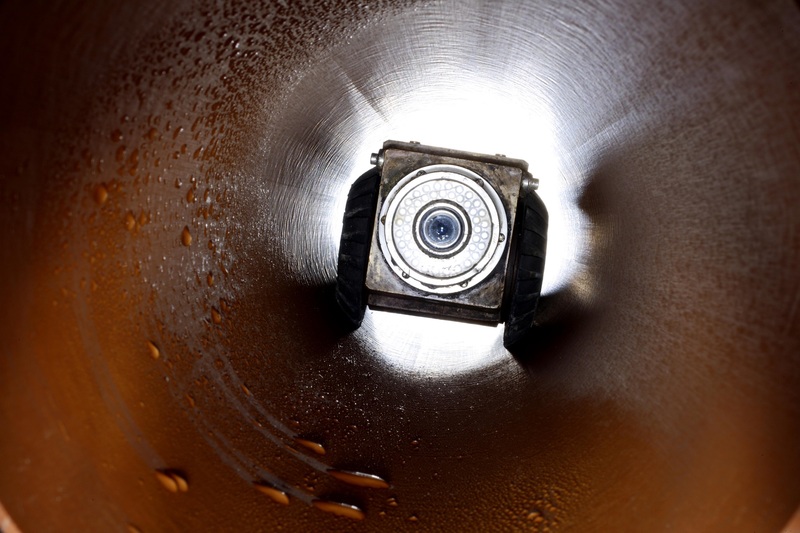 With the most up to date CCTV system which our vans have been installed with, we can provide a detailed inspection on your drains and investigate any pipe problems below ground or we can just check that the system is running smoothly. 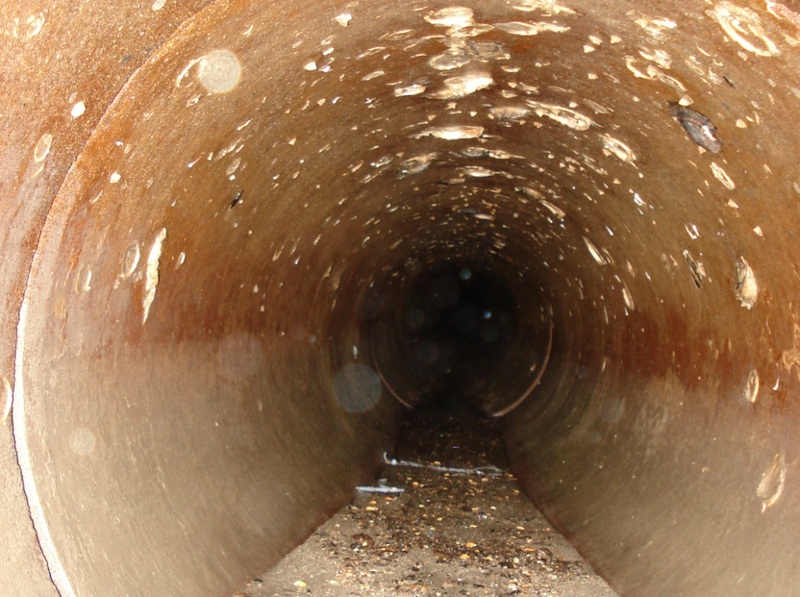 Using the camera we can inspect pipes from 50mm diameter up to 1200mm diameter in full colour. As with this equipment we are able to carry out full written surveys. If there are problem areas we can advise you to the best solution and also the most cost effective to solving the problem and from there we can send out a repair team at the client’s request. Reasons for a camera survey? What do I get from a survey? In this you will get a full written survey to OS20 standards, telling you the full breakdown of the drains surveyed. You will also get a site drawing plan of your running drains, this will tell you which way the drains run and from where. Plus if wanted the full recording of the survey you can have this in full on CD-ROM.